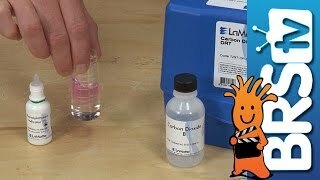 Easily test for Carbon Dioxide in your tap water. 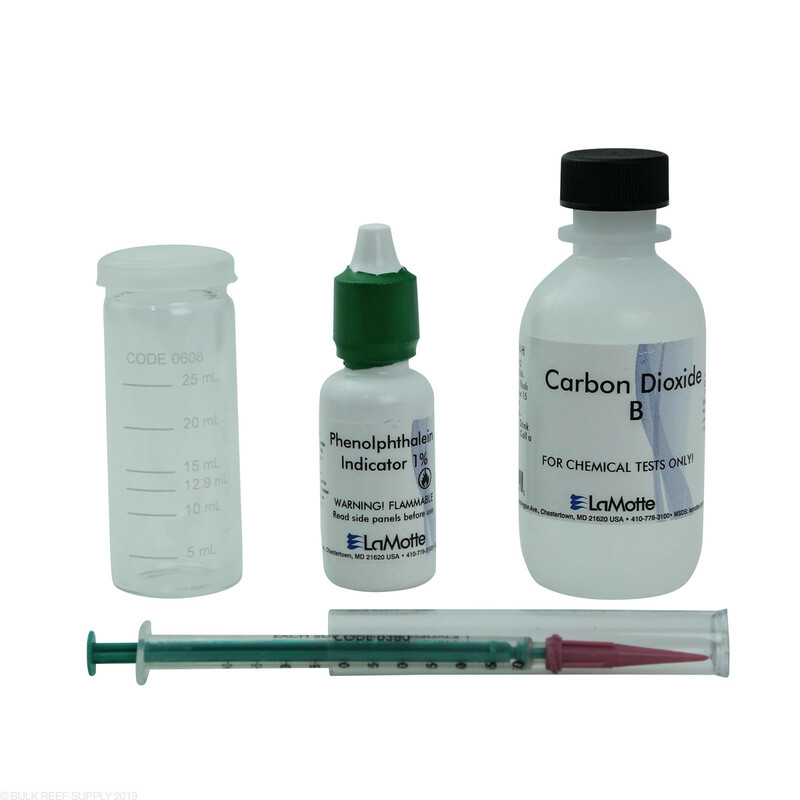 Standard alkali is used to titrate samples to the phenolphthalein endpoint. 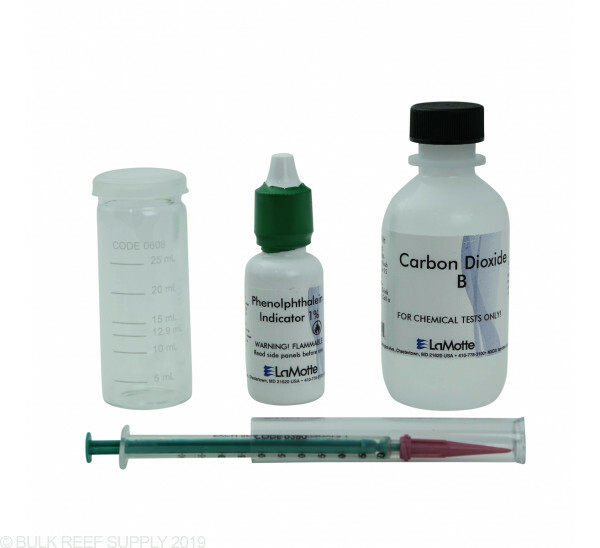 Commonly used to identify if CO2 in your tap water is causing excess DI consumption. 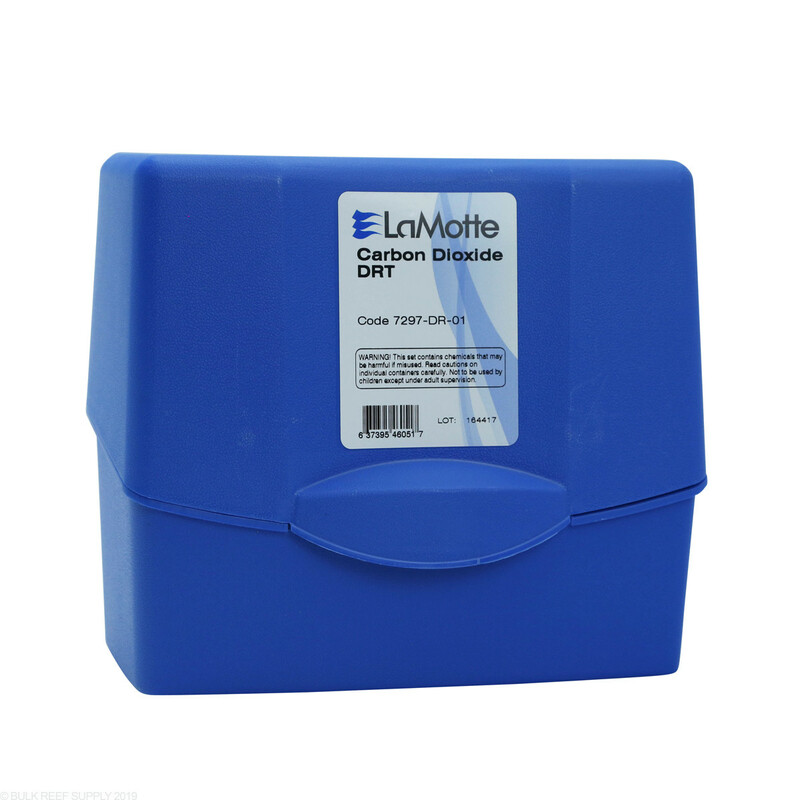 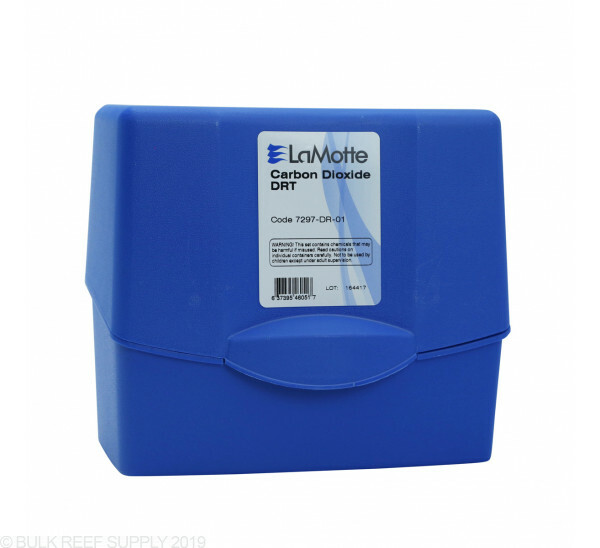 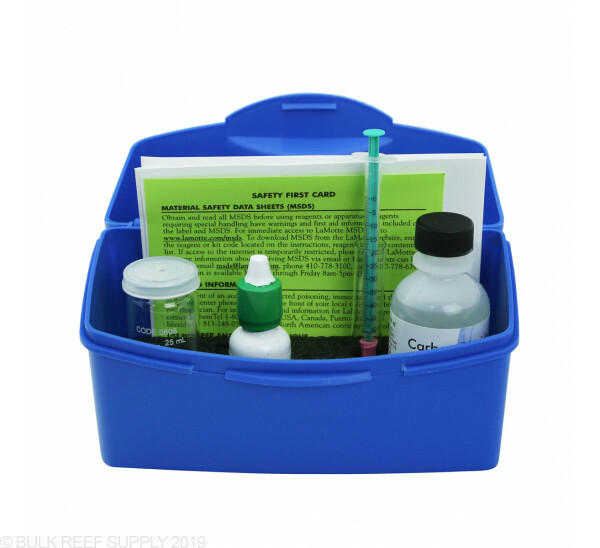 LaMotte has been a leader in providing test kits and equipment for water analysis since 1919. 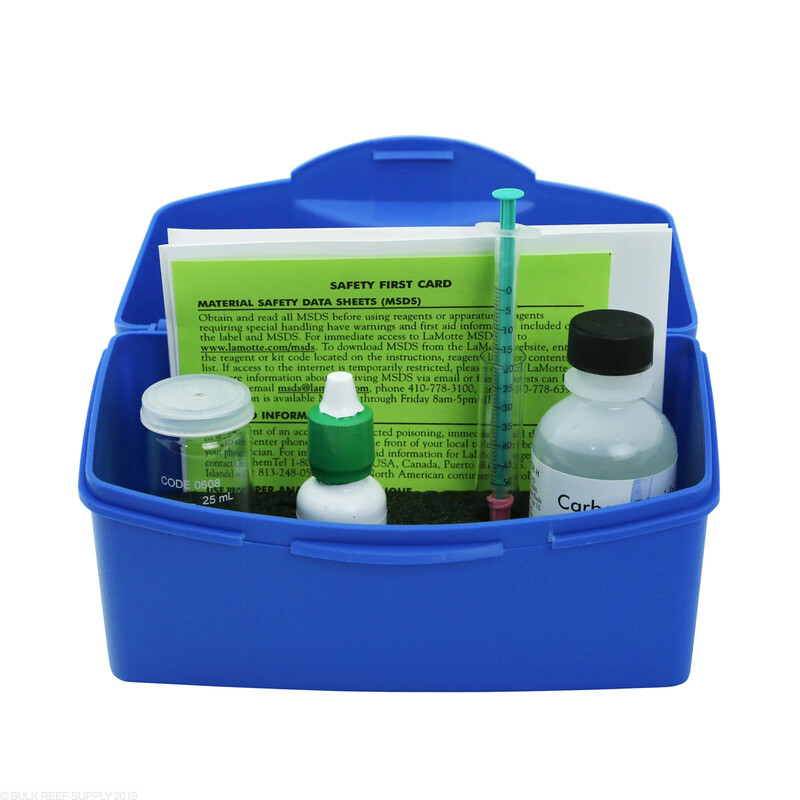 All reagents, instruments and test kits are designed and manufactured in Maryland.